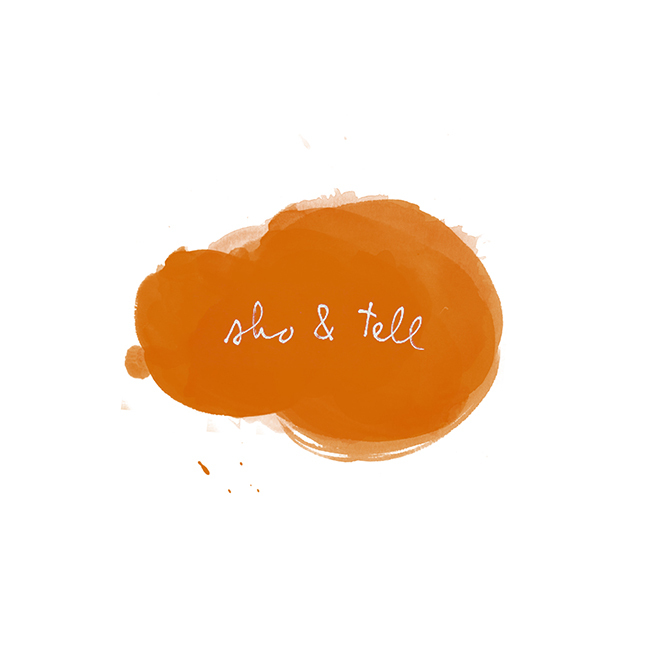 sho and tell: Branching Out. and learned about the sweet (and scary) world of beekeeping. Then, something happened. Work happened. Bills happened. My adventurous experiments slowed, and eventually stopped altogether. It's been a while since I've pushed myself to try something new - and I miss it. I'm dying to start again. So here's my idea: I figure, being adventurous doesn't have to occur on a grand scale - no airplanes, elephants, or international travel required. Trying something new can be as simple as attending a workshop, whipping up a new recipe, riding a bike instead of taking the bus. Starting next week, and continuing on a semi-regular basis, I'd love to share my return to the adventurous here on my blog. I can't wait. I hope it'll be inspiring - for me and for you, too. In the meantime, have a very happy weekend! I'll see you Monday.